3x08 - Cry Havoc - Espada, Woz, Harlee, Tess and Tufo. Promotional stills from Cry Havoc (3x08). 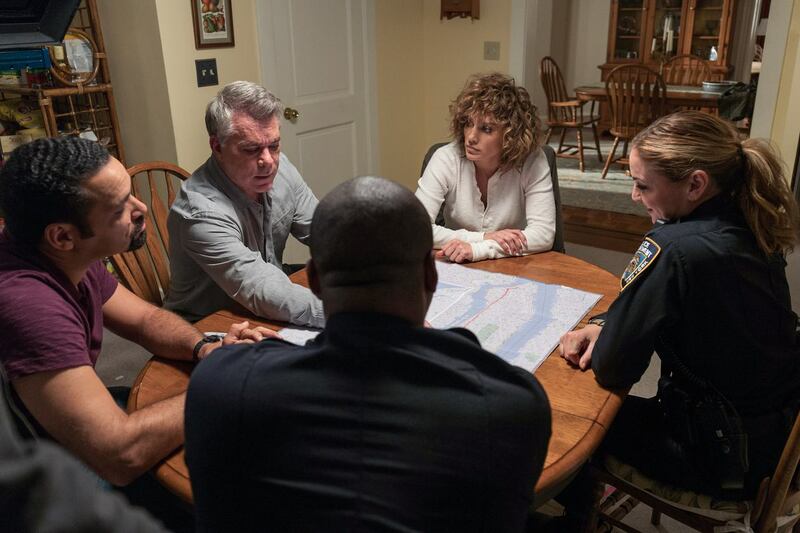 HD Wallpaper and background images in the Shades of Blue club tagged: photo shades of blue season 3 episode still 3x08 cry havoc jennifer lopez harlee santos ray liotta matt wozniak vincent laresca carlos espada drea de matteo tess nazario hampton fluker marcus tufo.